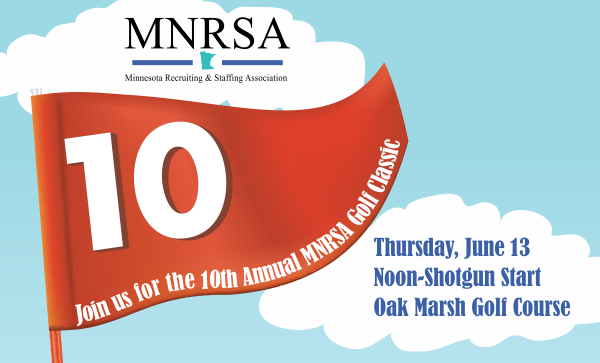 Join us as we celebrate 10 Years of the MNRSA Golf Classic on June 13th! 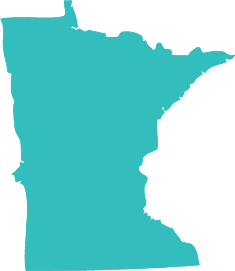 This fun and industry supporting event is a best ball scramble with great networking, prizes, contests, exceptional golf course and more! 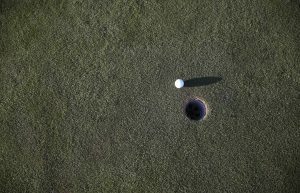 Join us for another great day of golf with friends and associates at beautiful Oak Marsh Golf Club, an 18 hole par 70. The course features 31 bunkers and beautiful marsh and wetlands. Your day begins with registration, lunch networking. We then hit the course for 18 holes of golf! The day will end with a delicious dinner, awards ceremony and raffle. Not a great golfer? Don’t worry, it’s a team event and the goal is to have fun! Single golfer? No problem, we’ll team you up with three new connections. Registration and box lunch starting at 11:00 a.m.
Dinner and silent auction 5:00 p.m.
No refunds or credits given in event of cancelation due to weather. No refunds on cancelations received after June 1, 2019. All payments are due prior to June 13, 2019.